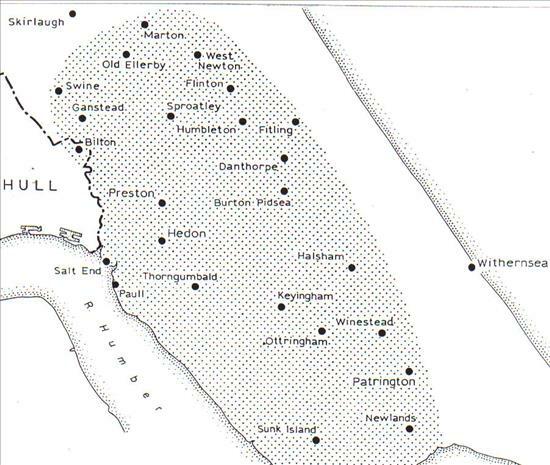 Our practice area covers Hedon and the surrounding villages. We will register patients living within our practice area. Please contact the surgery for any further clarification.